"Every pasta dish at Flour + Water is amazing, and they do it all there: filled pasta, extruded shapes, you name it. 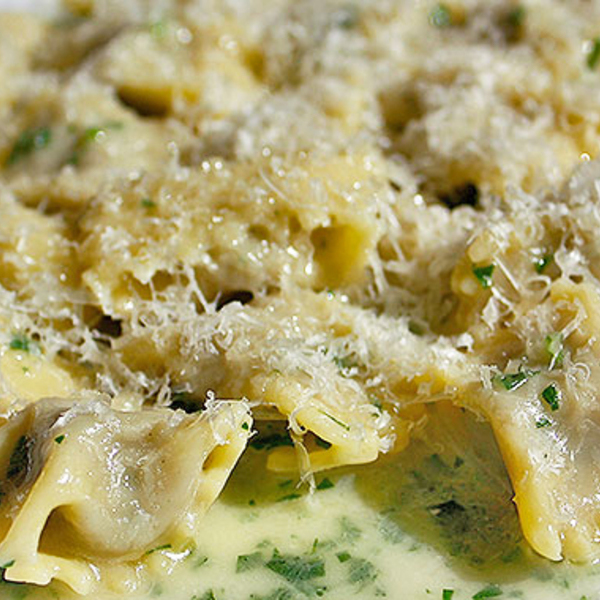 This agnolotti dish is my favorite because it's so elegant and flavorful. The pasta is rolled out so thinly and filled with ground pork. It is then served in a bright butter sauce with just a little grated cheese. Each agnolotti is perfectly bite-sized, and you want to sop up all the sauce as soon as you finish. 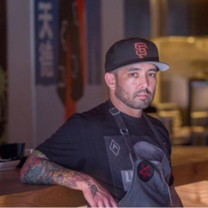 I think it may be the sexiest dish to eat in all of SF."